Sometimes people just need a little motivation to accomplish their goals. The New Year’s Goal Template helps by giving you something to strive for. 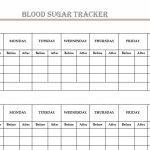 Large goals often seem far away when you start working towards them, with this template you can list as many steps as you need and feel like you’ve achieved something at the end of each day! 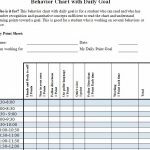 There is no better feeling than a sense of accomplishment and that’s exactly what this Goal Template was designed to do. 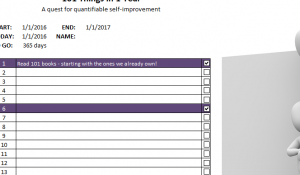 You can also use this document in a variety of different ways, either as a systematic method to achieve one large goal or you can list many small goals that will fill up your entire year! You’ll want to download the free template to get started. Just click on the link provided at the bottom of the page to commence the download! This template is pretty straightforward in its design. If you have a goal you want to accomplish, just list it in the table. The pre-written examples are structured to achieve a variety of smaller goals, but you can use the template any way you want. 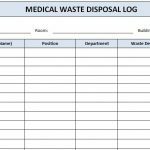 Go through this table and delete every example so the New Year’s Goal Template is completely blank. Then, highlight the example with your mouse, right-click, and press the “Clear Content” option from the drop-down menu. With a fresh document, you can list your specific goals instead. You don’t need to fill the entire document, just list anything you want to achieve over the year. 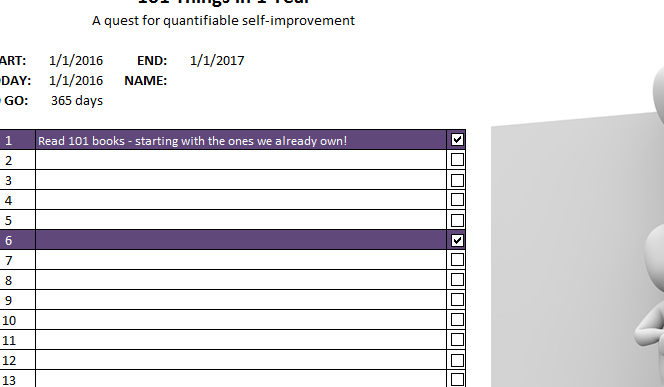 Once you have finished something on your list, simply click the box to the right of your task, and the goal will be highlighted in purple to indicate it has been completed. Now you have all the tools necessary to complete your tasks and achieve your dreams, big or small, the Goal Template will help you through it! Organize all your goals and the steps to achieve them with this amazing template!